The “Rio Savegre” flows through a beautiful tropical mountain valley on its way to the sea. One day river trips on the Savegre River have solid Class III whitewater—fun rapids perfect for families with children as young as 8. People looking for more thrills can book two day trips, which begin on the Class III-IV Division River, the Savegre’s main tributary. The trip continues with the boisterous rapids of the main Savegre the next day. Beginning in a thickly forested mountain valley, rafting trips on the Savegre River pass through a lush riparian environment. Tumbling waterfalls add to the river’s pristine and clean water and rushing rapids like “Boca Diablo” and “Screaming Child” provide excitement along the way. 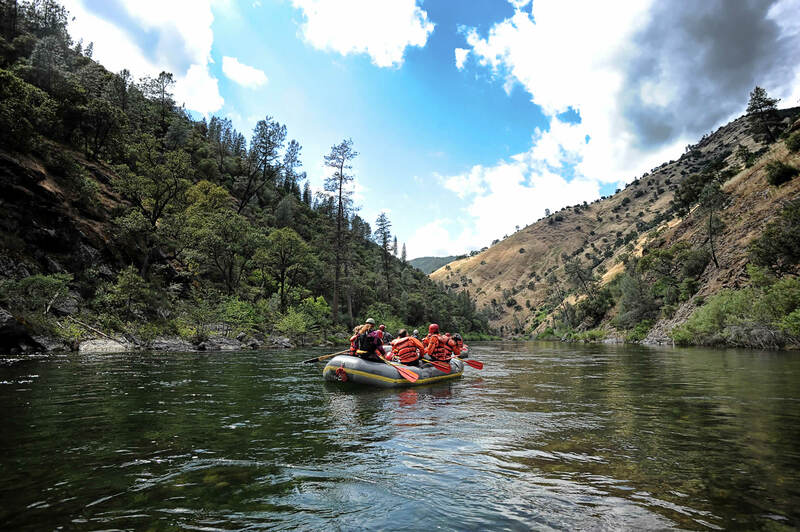 Regular flows mean whitewater rafting trips can be booked year ‘round on the Savegre.